BECOME PART OF OUR LEGENDARY TEAM AND RECEIVE LEGENDARY PERKS! You are here: Home / BECOME PART OF OUR LEGENDARY TEAM AND RECEIVE LEGENDARY PERKS! More About BECOME PART OF OUR LEGENDARY TEAM AND RECEIVE LEGENDARY PERKS! Horseshoe Casino has been voted as one of the Best Places to Work in Indiana since 2011, making our team legendary! 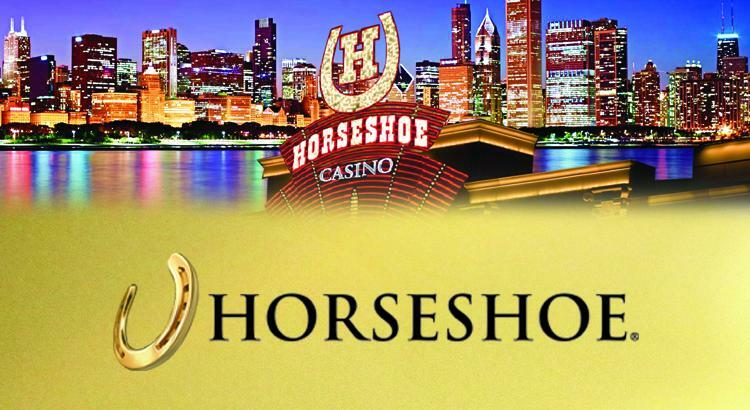 Horseshoe Casino offers the best careers in the casino and hospitality industry. As part of Caesars Entertainment, you just can’t beat our winning combination. Come see if the Shoe fits! Join the thousands of winners at Horseshoe Casino Hammond! Located only 20 minutes from downtown Chicago, we have a wide variety of slots and tables in an atmosphere as legendary as Jack Binion himself. And with more than 350,000-square-feet, there's no shortage of action at Horseshoe Casino! The Poker Room attracts players of all skill levels to compete in a wide array of tournaments throughout the year, from daily games to World Series of Poker Circuit Events! Even appetites win at Horseshoe Casino! Sweeping views of Lake Michigan greet diners at Jack Binion’s Steakhouse and The Village Square Buffet. Offering a packed schedule of the hottest entertainers, The Venue at Horseshoe Hammond holds up to 3,300 people and boasts a state-of-the-art sound and lighting system.